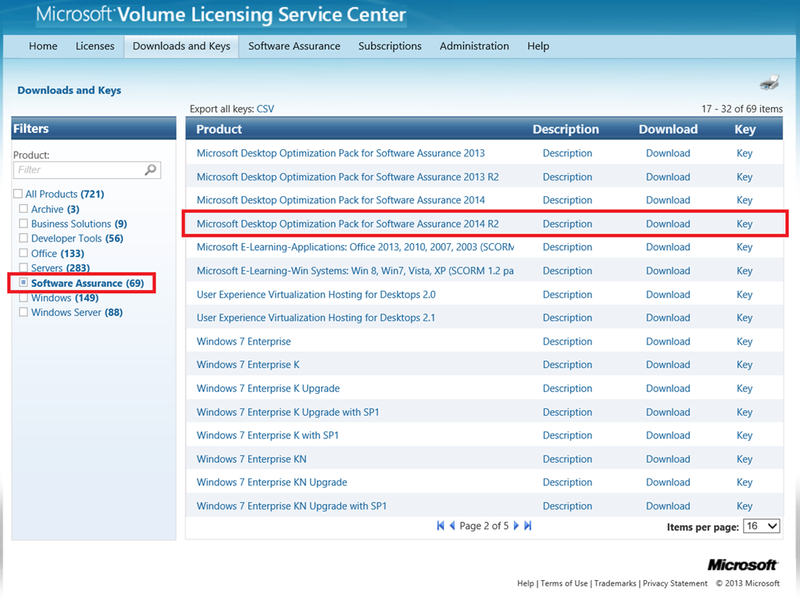 In case you missed this, we released the Microsoft Desktop Optimization Pack (MDOP) 2014 R2 to the Volume Licensing Service Center. You’ll find it under Software Assurance. For a list of everything that’s updated and all the new improvements made to the suite, see the announcement blog post from the “Windows for Business” blog.